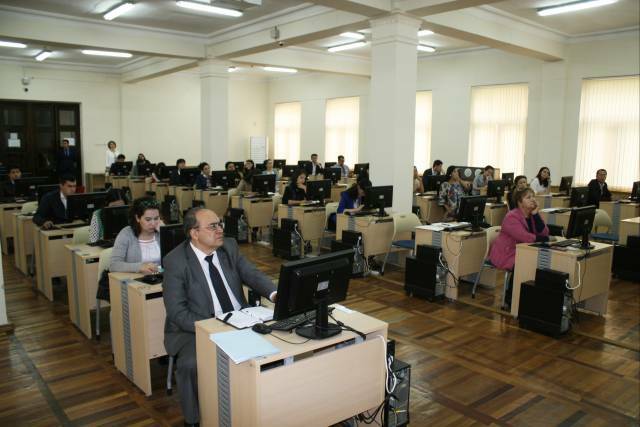 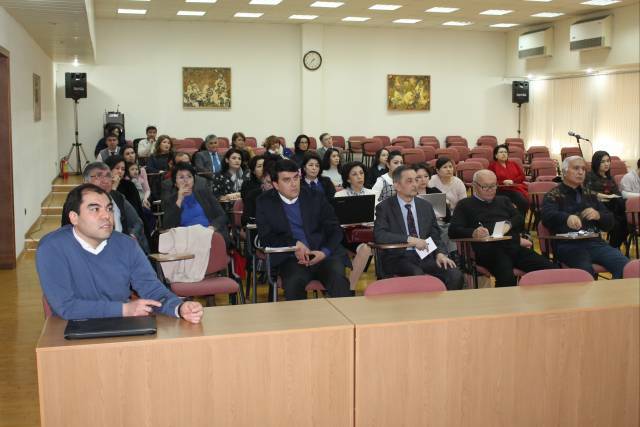 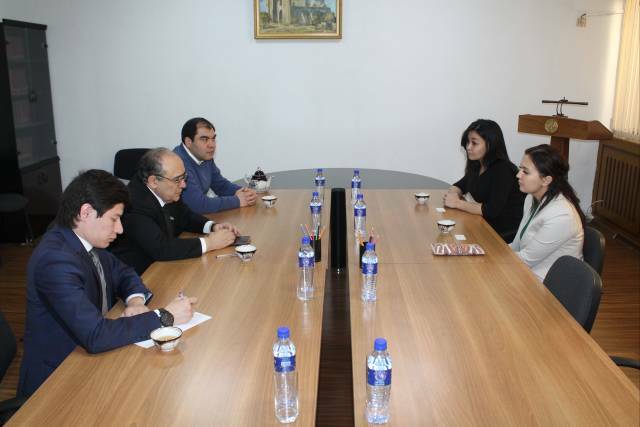 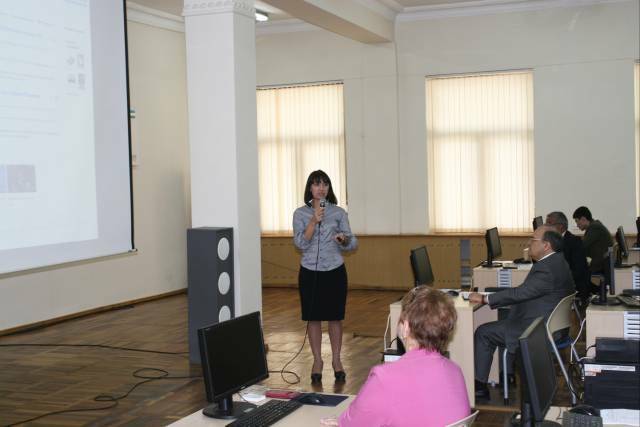 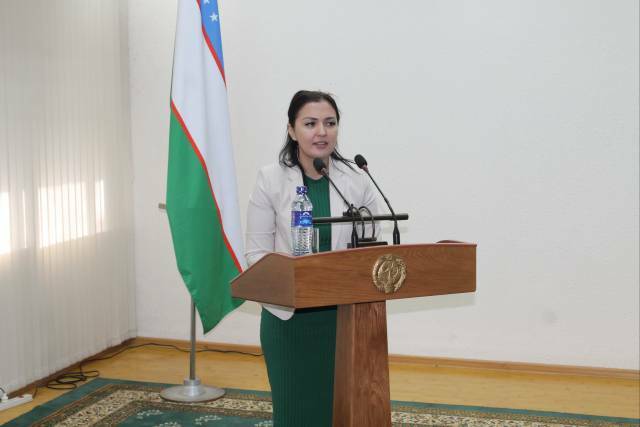 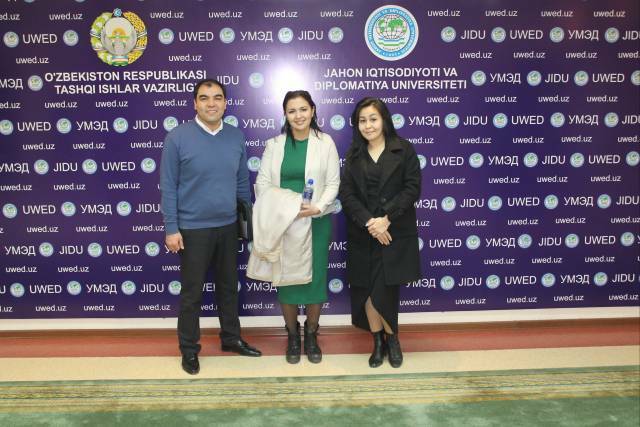 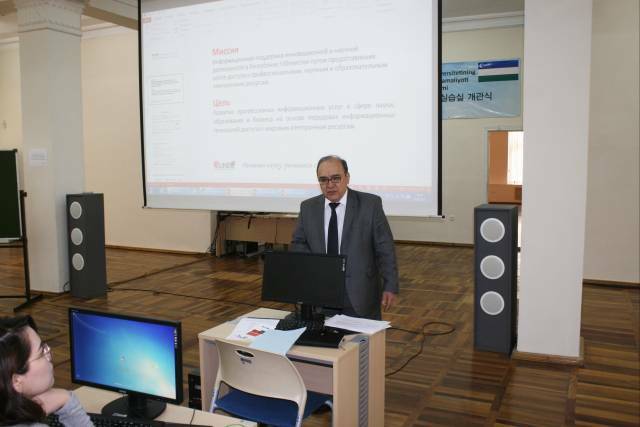 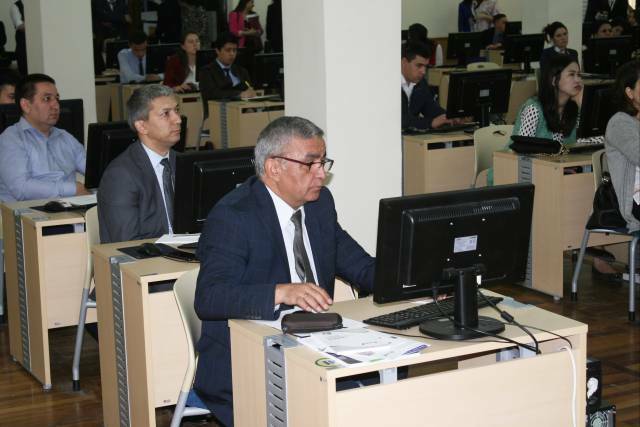 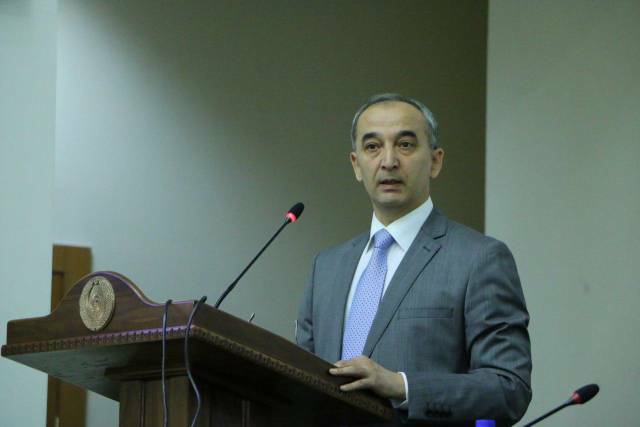 On January 19, 2019, the faculty of International Economic Relations organized a scientific and methodological seminar on the use of the international scientific bases such as Science Direct and Scopus. 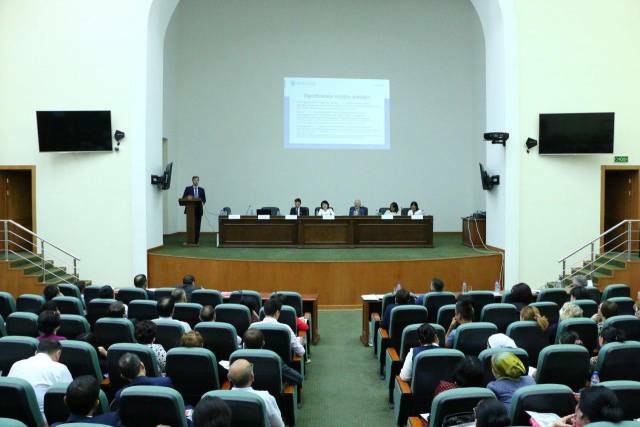 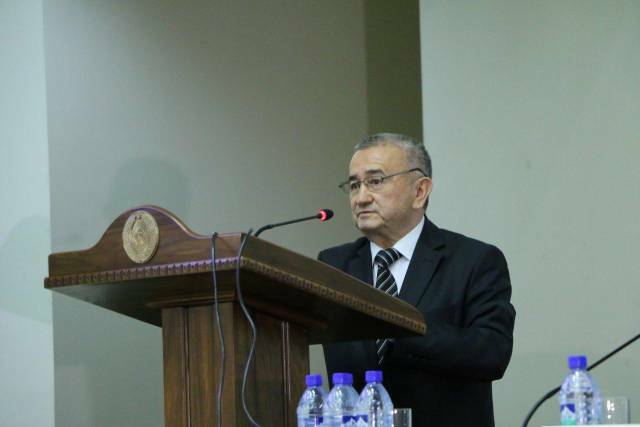 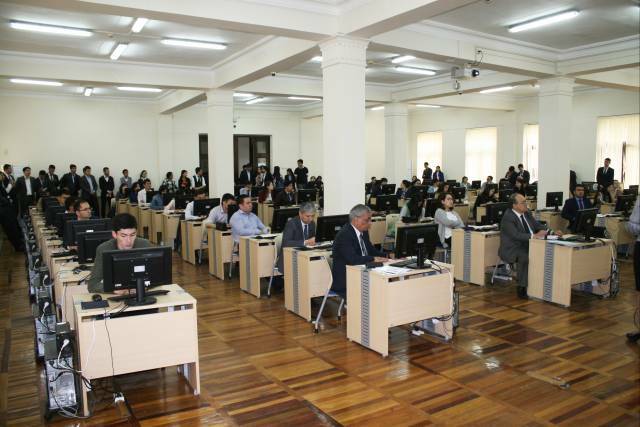 On September 28, 2018, the UWED hosted a round-table meeting on the topic “Social capital as a subject of interdisciplinary study”, organized within the framework of interdepartmental cooperation based on the agreement between the departments “Economic Theory” and “Social and Political Sciences”. 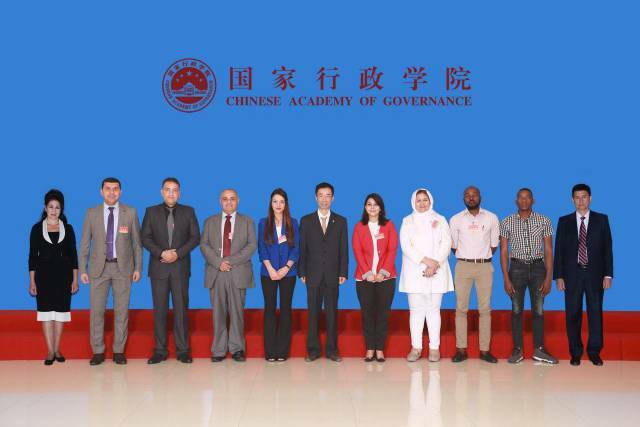 During the period August 29 - September 17, 2018 representatives of the UWED participated in the seminar “Public administration for senior civil servants of the SCO and CICA countries (Conference on Interaction and Confidence Building Measures in Asia), held at the Chinese Academy of Management (Beijing). 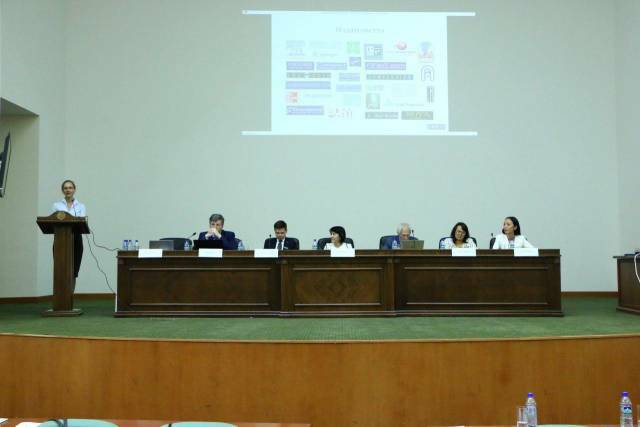 The 3rd National Scientific and Educational Forum "Access to scientific information and publication activity"
2018 yil 30 may kuni Toshkent davlat yuridik universitetida “Ilmiy ma’lumotlardan foydalanish va nashr ettirish faolligi” mavzusida III Milliy ilmiy-ta’limiy forumi bo'lib o'tdi va mazkur forumda JIDU xodimlari ishtirok etdilar. 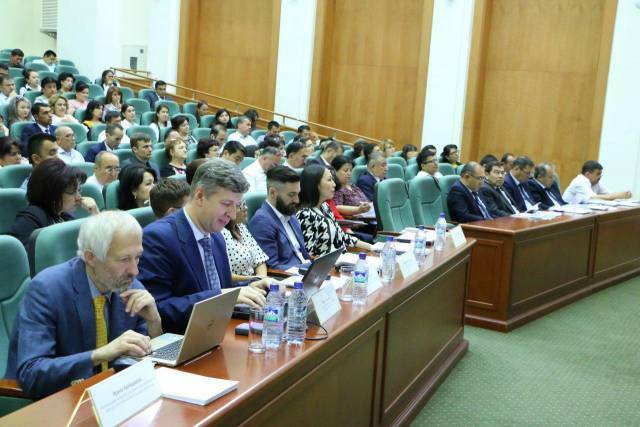 25 апреля 2018 года в Университете мировой экономики и дипломатии состоялся семинар-тренинг на тему: «О современных зарубежных научно-образовательных электронных ресурсах».